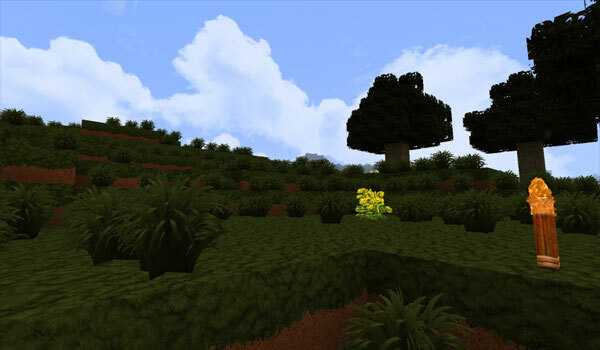 We introduce a texture pack for Minecraft inspired by the game World of Warcraft. 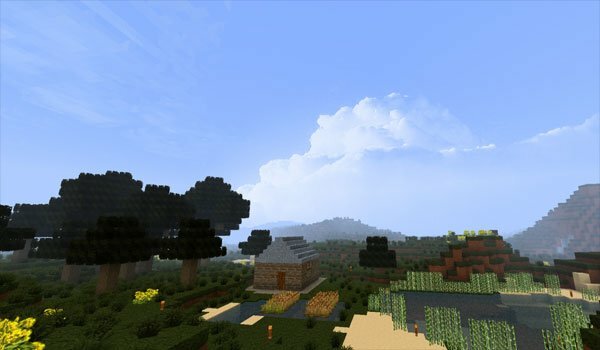 Under the name World of Warcraft 1.3.2 Texture Pack, it’s a package of high resolution textures, 128x specifically to give a “WOW” to your Minecraft, one of the things that strikes textures in this package are new mo re realistic clouds. ¿How to install World of Warcraft Texture Pack for Minecraft 1.3.2? Paste the .zip download file into: texturepacks. Enjoy the new “WOW” style in your Minecraft!